For a geek, of course, you know the term hacker, although not really understand how hackers hack a computer or system. Or maybe you want to be a hacker? 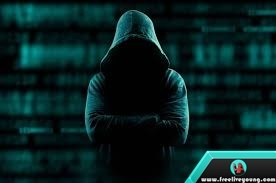 If so, then here are some of the hacker movies you must watch. 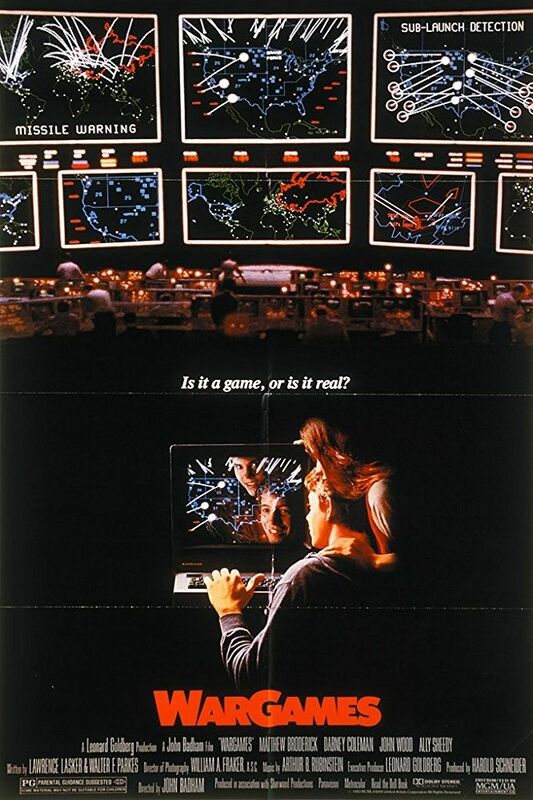 For those of you who may be new to hacker terms, WarGames is a 1983 production film and has a huge impact on others for a public opinion about hackers. WarGames starring Matthew Broderick, Ally Sheedy, and John Wood, tells of a young hacker who discovered a hacked backdoor in a military center computer and found surprising things after that. What did the young Hacker do and find? If WarGames tells the world of Hackers in the 80s, try to watch BlackHat if you want to know the world of hackers in this era. The film stars Chris Hemsworth, who carries out joint tasks with the US and Chinese Police to track-high- cybercrime networks around the world. Told that the main character in this film is powerless with real-world problems that make this movie more exciting to watch. If you want a hacker movie with gripping stories and great technical details, try watching The Girl With the Dragon Tattoo. The film, originally made in Sweden, starring Noomi Repace, acts as Lisbeth Salander as a computer hacker investigator. 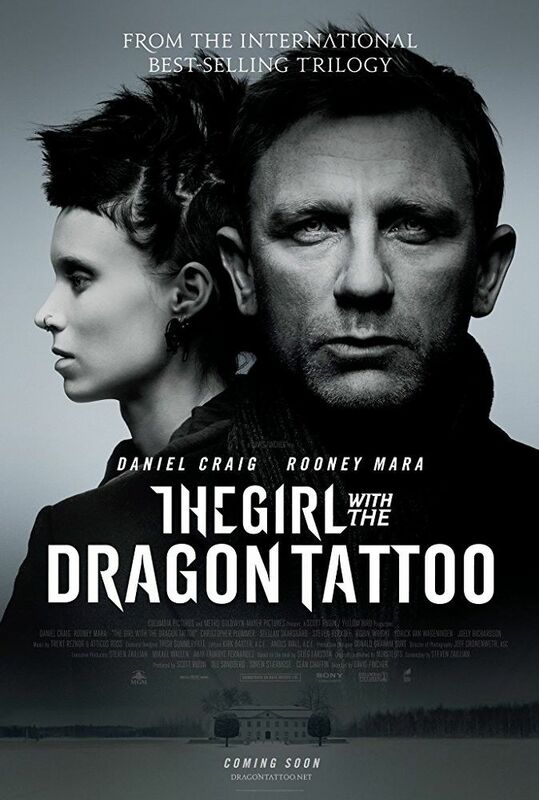 Then the Hollywood film company re-made, with Rooney Mara playing the role of Salander. A journalist named Mikael Blomkvist hired Salander to investigate an alleged murder, which then made the reporter must be in a complicated matter. 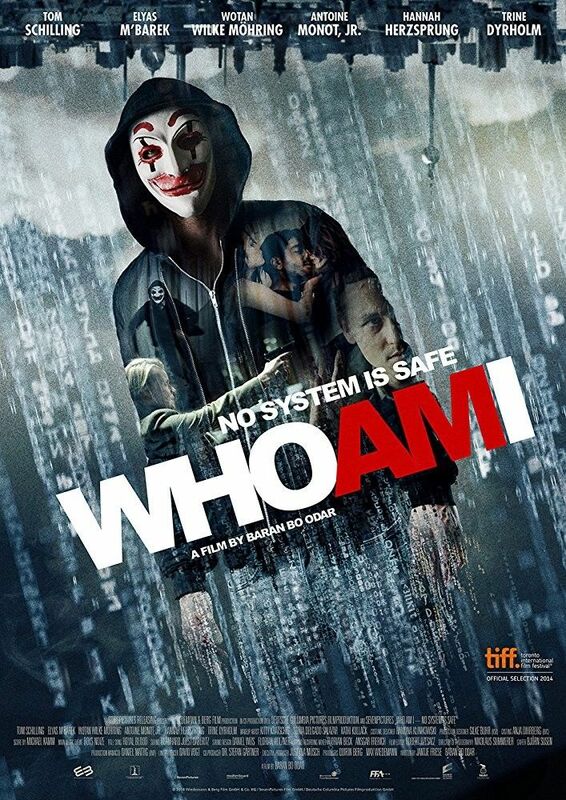 Who Am I: No System Is Safe is a German production hacker. Telling a group of hackers aimed at finding world fame. 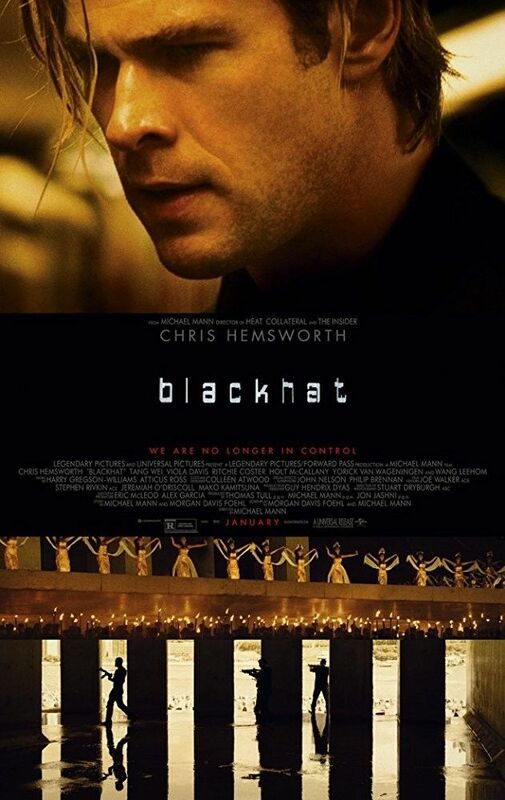 The film was made after interviewing the story of a hacker's journey in an interrogation room. The film is known for its portrayal of IRC Windows, Darknet, and so on in the form of a quiet subway, and with masked people inside. If you like an unexpected twist plot, do not miss the Who Am I movie. 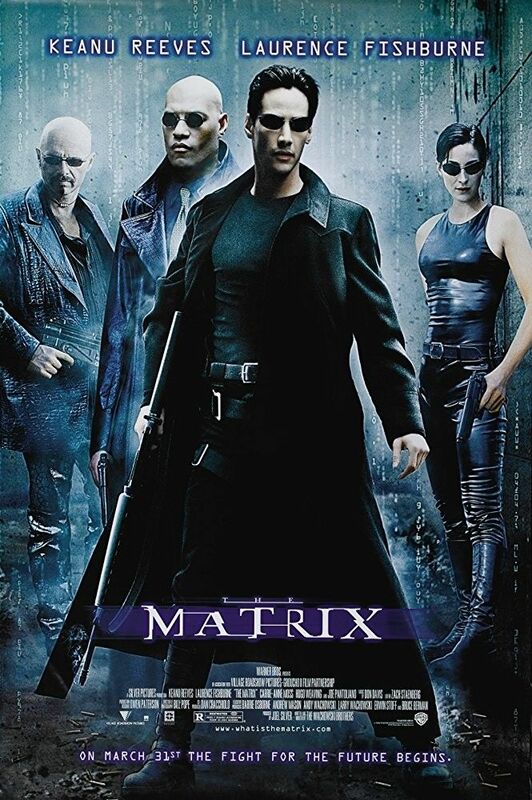 Yes, a movie, tells the main character named Neo who has two lives as a hacker and a computer programmer.Neo always questioned the circumstances around him and kept searching for the existence of a mysterious hacker named Morpheus. The Matrix is the most successful hacker movie featuring exciting action and special effects are fascinating. 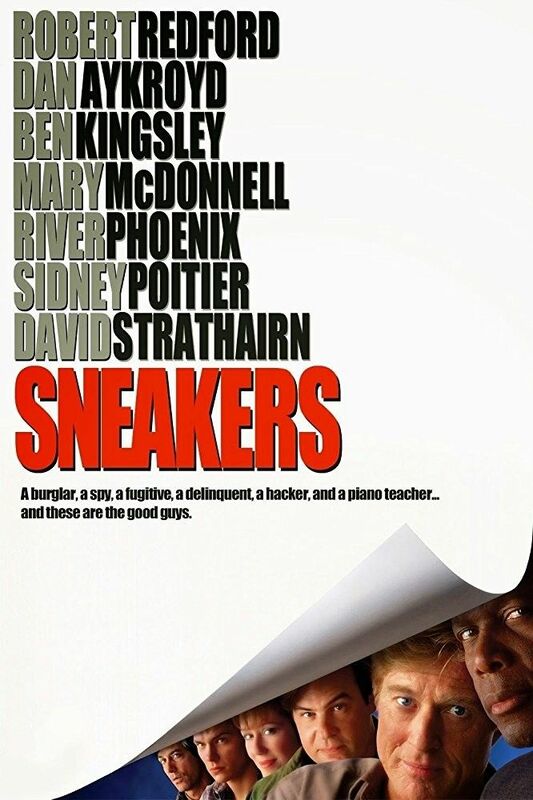 Sneakers is a hacker movie that is often ignored and needs attention because of government interests and also the risks it carries. The film revolves around a group of security system experts, where the head of the security system is eventually blackmailed by government agencies to steal advanced decryption devices. During the runtime, Sneakers focuses on the fraudulent jurisdiction of the FBI, the CIA, and the NSA. After such scenarios, we must keep alert for data theft. The 90s, Hackers is a movie that aired in the United States when people start using the computer every day. 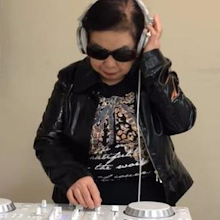 This film tells the story of "Zero Cool" who wrote a dangerous virus at the age of 11 years. So it caused the biggest share accident in history. As a result, he is legally banned from using computers until the age of 18. After the ban was lifted, an interesting story took place. Just look in the movie Hackers. Office Space is not a typical hacker movie that features hacker action in every scene. But only a few scenes of hacking contained in this movie. Although the scenes are displayed a bit (But importantly), the hacks shown in this movie can be trusted. 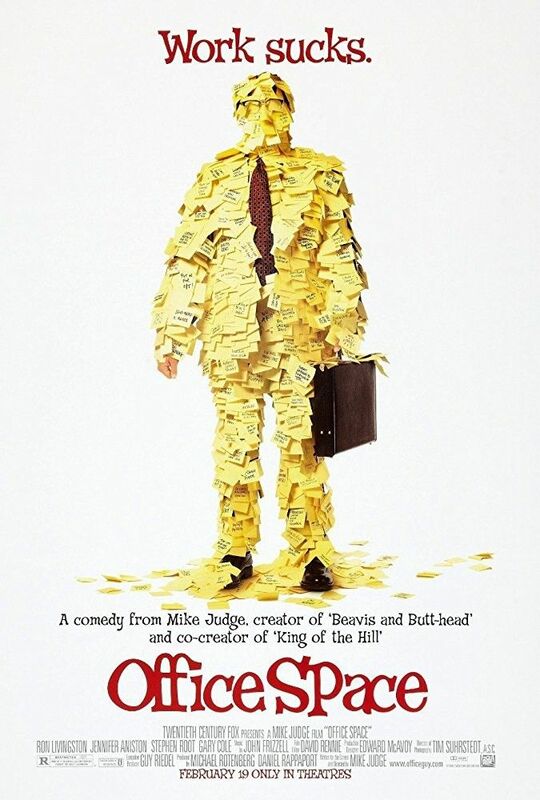 This cult comedy shows that employees grow viruses in corporate accounting systems and reap some fun as well as rewards. 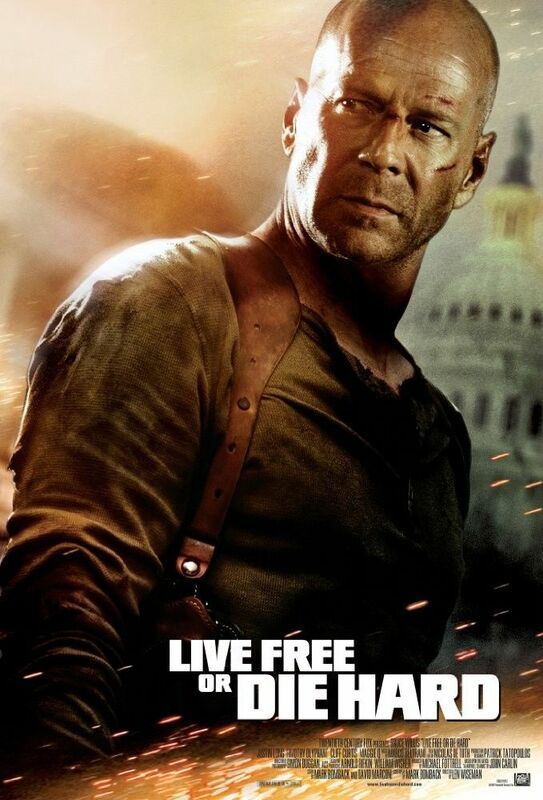 Live Free or Die Hard is a fun movie to watch. A lot of action, jokes, and John McClane are handling the problem.But do not expect to see the technical accuracy or possible scenes of hacking. In this movie, criminals are hackers, and they are able to do almost anything with their expertise. Like what? Just look at the movie. In the last row, it is a sequel hacker movie that is currently entering Season 3. 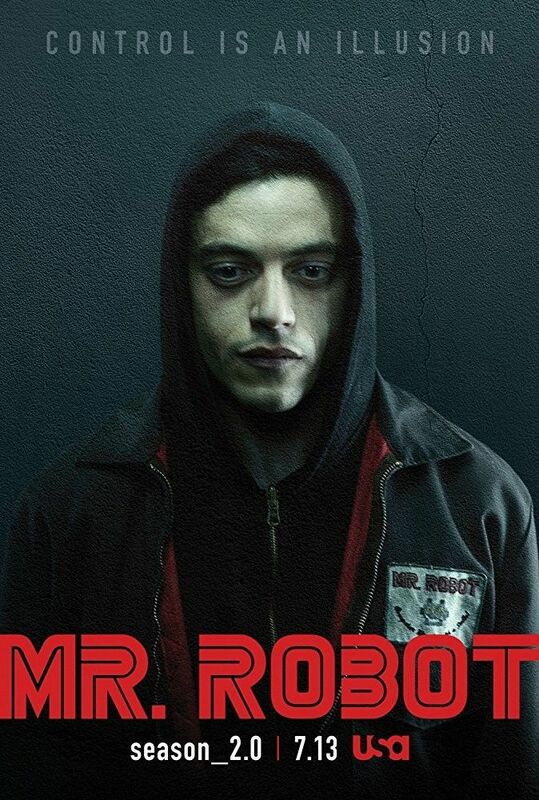 Telling a hacker with multiple personalities, starring Rami Malek as Elliot Alderson and Cristian Slater as Mr. Robot. This film is about a group of hackers named f_society who seek to change the world by dropping a big company called E-corp that controls the world. Including the company that has made his father died of cancer. Many interesting things are found in this movie. Starting from showing the direct action of hacking, a group of dangerous hackers dark army, to show scenes that have not been tense in other hacker movies. Don't forget if you like film war read too: 10 The Best Themed Movies About World War 2.